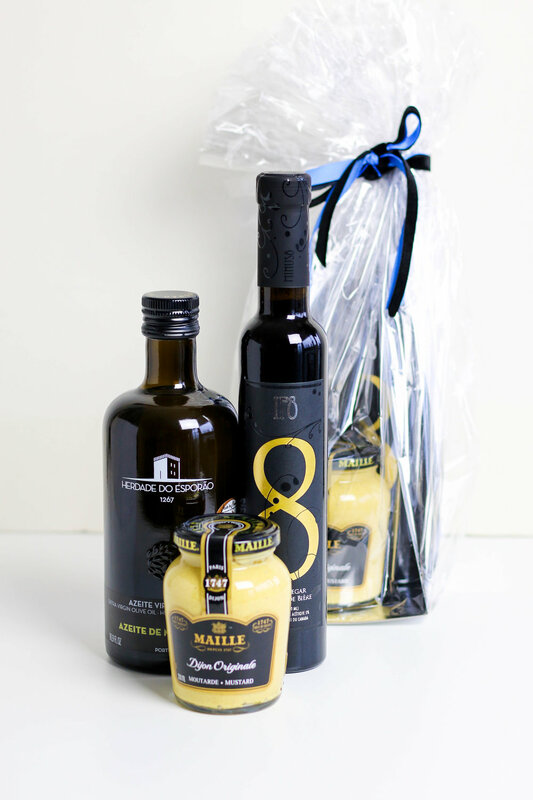 A family-owned vineyard in Niagara, Minus 8 Vinegars exhibit their exceptional craft and quality from first taste. The L8 Harvest vinegar will have you believe winter really does bear the most bountiful harvest. Made from grapes picked during the Ice Wine season, the juice that gets pressed is rich, and sweet. The IP8 vinegar is a brew made to blow minds that begins with beer made in the IPA style. Equal parts hip and hop, it will be the secret sauce in all your next dinner party dressings. Olive oil this good is best consumed by the spoonful. 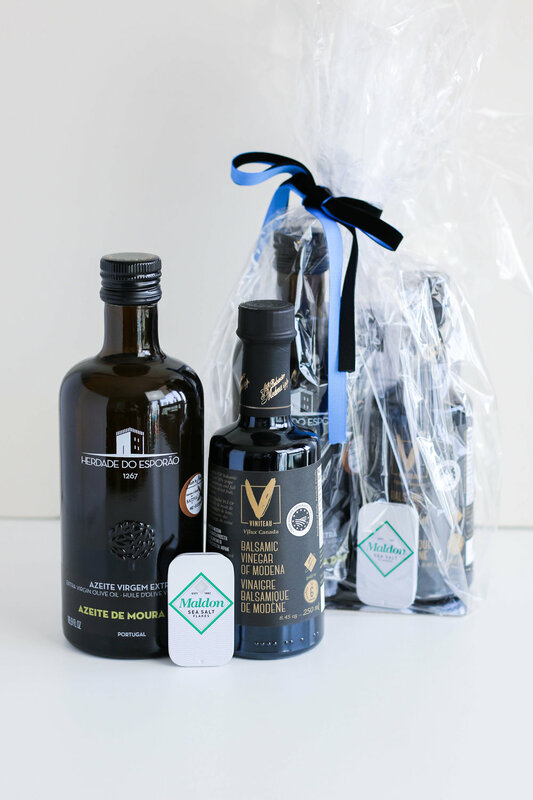 Whether drizzling it on greens or over chocolate desserts, this olive oil is truly the pride of Portugal, so grab a bottle and your spoon. Tasting is believing. The mother of all mothers, Rise Kombucha was born in Hawaii and now continues its legacy as a locally produced, organic, fair-trade and vegan Kombucha in Montreal’s Mile End. With flavours ranging from Rose + Schizandra, your vocabulary will expand along with your palate. Established in 1948, Kozlik's Canadian Mustard still produces hand-made mustard in small batches today. 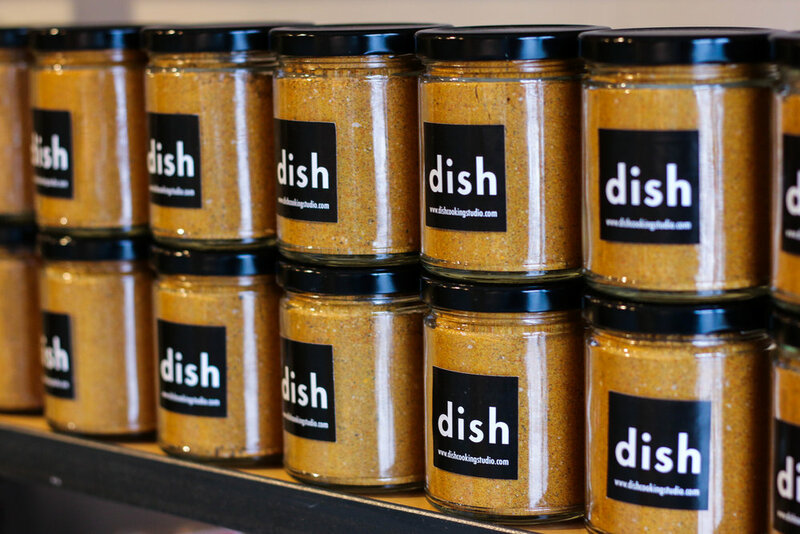 With a recipe over 60 years old, each and every jar is made with 100% Canadian mustard seed. Triple Crunch offers taste and texture with 3 types of whole mustard seeds. 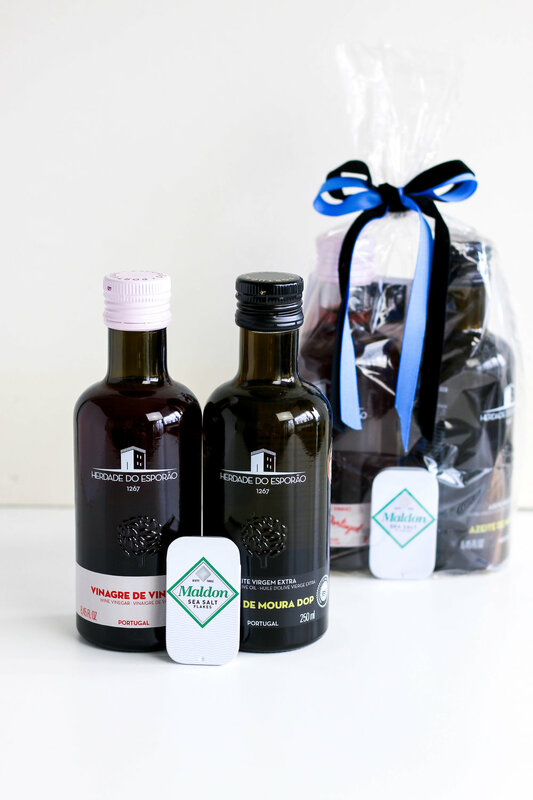 Balsamic Figs & Dates is as deliciously rich in flavour as it sounds with hints of sherry and vanilla. Sweet & Smokey brings a bounty of BBQ flavours - honey, hickory and garlic - to your palate without ever touching a grill. FOR OUR FULL RANGE OF PANTRY ITEMS, VISIT OUR STORE.